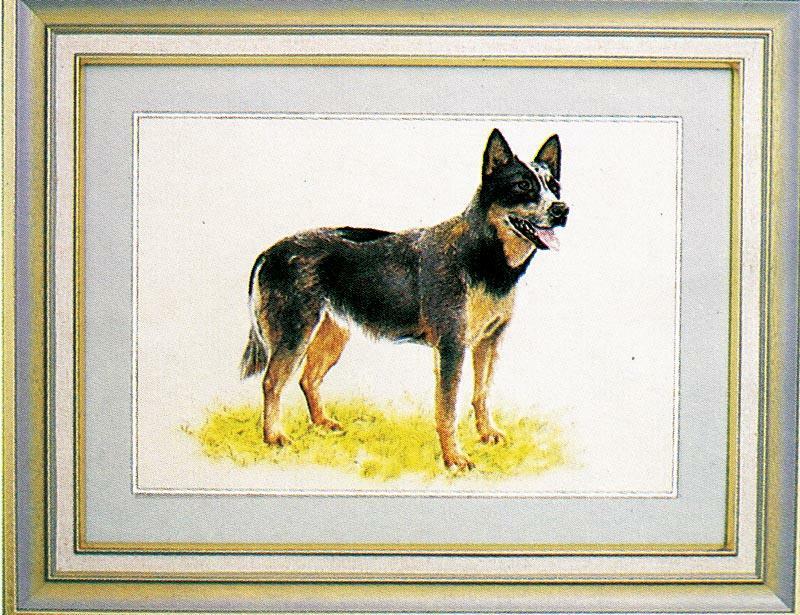 Classic Cattle Dog , pre-shaded on non-woven. Measures 30 x 40cm. Colours required: 1, 16, 67, 72, 75, 84, 85. Place a Blotter Sheet underneath picture whilst painting. See also Australian Stock Horse (4478).